Interface offers loads of interesting and promising events that help students from various backgrounds to realize their hidden potential. It also serves as a communication channel, where like minded brains communicate with each other and expand their horizons. Interface-2011, Annual Inter-collegiate Computer fest was held on 25th and 26th of August 2011.The Theme of this year Interface was “Cloud Computing”. 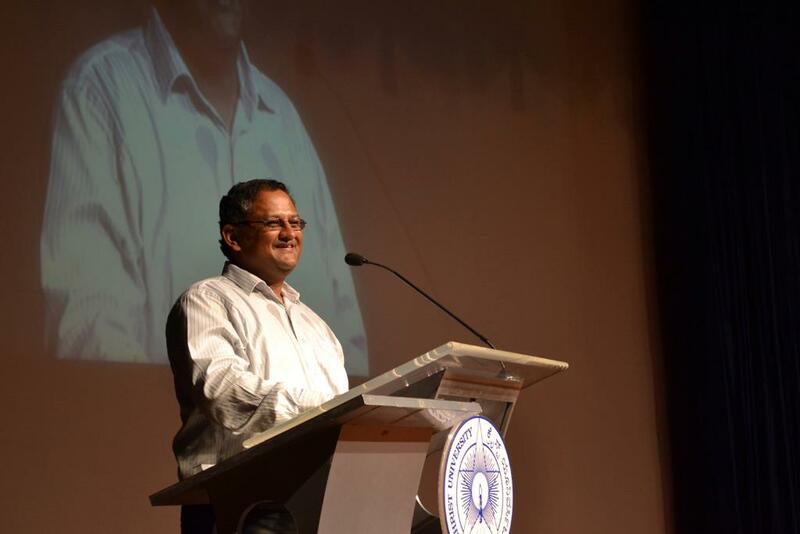 The fest was inaugurated by Mr. Krishnan R.G Head R&D section, an Alumnus of Christ University. He inspired us, with a motivating speech which enlightened the gathering. 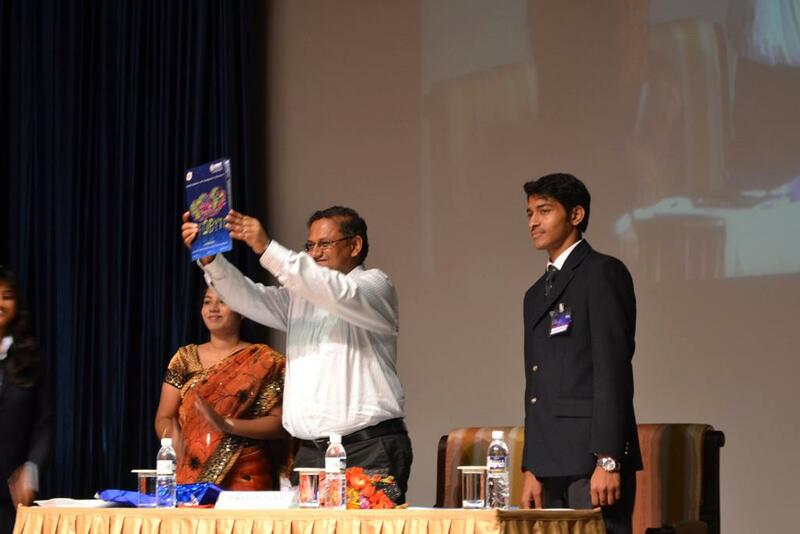 “Infobyte” a magazine by Computer Science Department was released on the same day by the chief guest which added more light to the fest and theme for this edition of Infobyte also was “Cloud Computing”. Students of 20 colleges and Christites got an opportunity to participate in various events related to Computer Science and they did their best to bring out their talents. 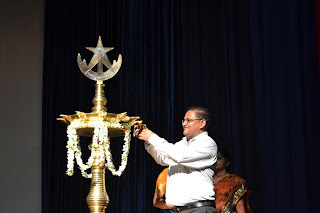 The last scheduled program for the fest was the valedictory function where, the respected chief guest, Mr. Srikantaswamy, felicitated and handed over the prizes to the winners of all the events. 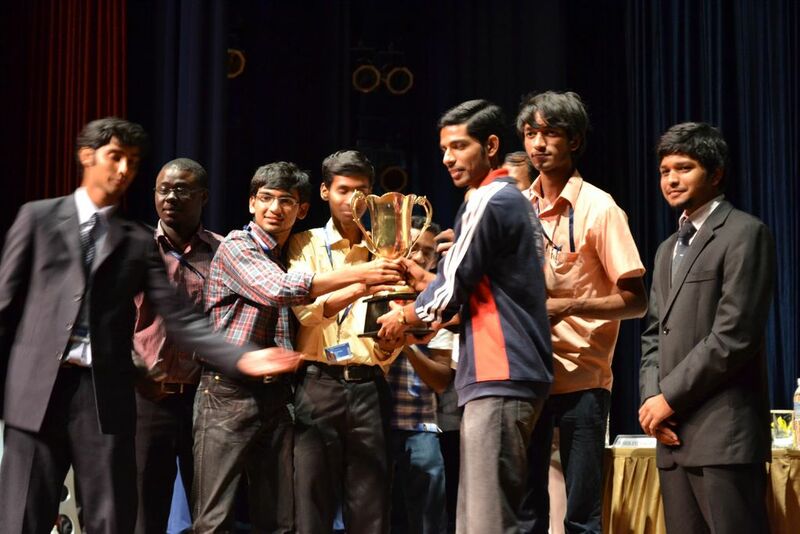 The overall winner of the fest was Kristujaynti College and Runners up was KLE College. The Film Festival organised by the Dept of Media Studies along with Bangalore Film Club ,took place today at 5pm in the PU Quadrangle.It was based on the theme of Water and films depicting this theme.It was a beautiful experience that i had this evening ,the Chief Guests were all well known people. Being in the core team i had a chance to welcome them and interact with them . It was a nice evening time ,as the whole area was blue in nature and serene. After the speeches by the eminent guests ,a wonderful film was screened which was very informative and intellectual in nature. On the 20th of July the sociology department of Christ University put up a panel discussion based on papers presented by the students of I BA about a topic which is Bangalore’s most discussed topic being Urban Growth. It started with an invocation hymn which was sung by the students of 1st PSEng. After invoking the almighty’s blessings we had Rev. Fr. Dr. Jose CC who gave us a brief talk on the advantages of having these talks and presentations. With his talk I am sure every person who sat among the audience had the urge to walk up to the stage to share their views. After his encouraging talk we started with the presentation. We started off with the PSEng who shared their views about everything they had seen and known through their own experiences. It was interesting to know that they had conducted a survey about mall culture after which they found out that most people like it only because they earn their living through it and yet others said that they liked it because it is the one stop with which you can finish your shopping eating and everything that a lay man needs in his life. In particular the one thing that comes to my mind is that when they asked a man did he like the mall culture he said he didn’t actually care until and unless it gave him the money to fulfill his everyday needs. There was one person in the group who said he worked with the poor people as a coach for free and also shared his experiences about working with them. I am sure this would have made many minds throb on the whole idea of helping the poor people living not very far from our own houses. We then moved on to the 1st year EPS class. I can’t refrain from mentioning that their speaker did have this unique ability to make people who weren’t actually listening to at least look up onto the stage. They spoke majorly about the issues that people face on road. They had slides run behind them which actually showed us and made us feel the vehicles moving in just inches. They spoke about the once garden city now turning into India’s fastest growing Silicon Valley losing all its green beauty to the fast growing buildings. It was the 1st PSEco’s turn next. They were the largest group on stage. They had different people talking about the different issues faced by Bangalore today. They threw light upon the growing amount of slums in Bangalore which has very hygiene and literacy conditions because of which people living here are very prone to various diseases. In a slum you actually wouldn’t know what drinking water is and through which pipe the sanitary wastes flow. They ran through a power point presentation which gave us an idea about the living conditions of a slum with child labor, low literacy rates, female infanticide, unhygienic sanitary conditions and all the diseases the world has ever seen. This would make any citizen of India think again about the development it has seen after six decades of independence. Bangalore which was known as the pensioner’s paradise around ten years ago is now known as the IT hub. Life in Bangalore is so fast today that people don’t even have an idea of what is happening in their own houses. This piece of information made everyone of us say oh and that was that Bangalore sees at least 14 lakhs of vehicles being born on road everyday and a survey said that it has around 6 million vehicles running on road today on the whole. They even brought about the idea of carpooling which will help reduce the congestion on roads to a great extent. Every group on stage made it a point to say that we must use more of public transports which will help reduce traffic, pollution of all categories and also help build a better relation between people living in the same locality. This discussion brought into light most of the hidden aspects of the fast growing life in Bangalore and the problems faced by it. Every person among the whole around 285 students sitting among the audience would have given the points told by their fellow mates at least once after the session was over. More such discussions and paper presentations will make us aware of what is taking place in our near neighborhood and work towards making our city a much better place to live in with lesser problems and more peace. 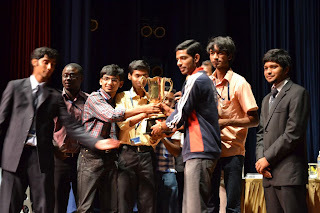 Department of computer Science, Christ university, in its constant pursuit of excellence and with a directed sense of focus, presents a number of platforms for students, not only to showcase their talents in a variety of technical and non-technical events, but also to put forward their ideas and compare them to those of other young IT minds. Gateways, an annual national inter-college festival at the post graduate level, is one such platform and it is all about innovation, competition, Event organization, time management of various events and also a portal to visit. Gateways has been a grand success for the last 13 years with participants from all over the country. Gateways 2011 aims to reach greater heights with more events, a larger turnout and much more innovation. The department has gone all out in trying to publicize the event right from creating a facebook page, to putting up banners and posters throughout to the campus, in an attempt to connect to as many people in the city. This is to keep in accordance to the theme chosen for this year ‘Connectec’. Events such as IT Quiz, Paper Presentation, Dumb Charades, Gaming, Web Page Designing, Best Manager and a lot more along with the added attraction this year- the Gateways Carnival, promise to make this fest more exciting than it has ever been before with double the fun, excitement and experience with its attempt to make its presence felt not only throughout the campus but in the entire city as well. 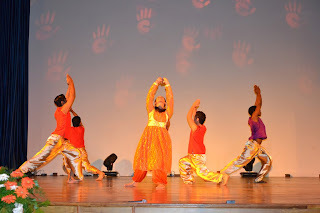 With its variety and enthusiasm, Gateways 2011 is all set to sizzle and rock. The mega event is scheduled to be held on the 6th and 7th of September, 2011. Be a part of it to witness the fun and thrill never seen before. Department of Computer Science, Christ University is organizing a two-day intercollegiate fest Interface - 2011, on 25th and 26th of August. Various events take place covering a multitude of activities focusing on an entire spectrum of talents. Schemers, gamers, speakers, actors, coders, directors and artists are well-represented by computer science students from all over the city and outside. 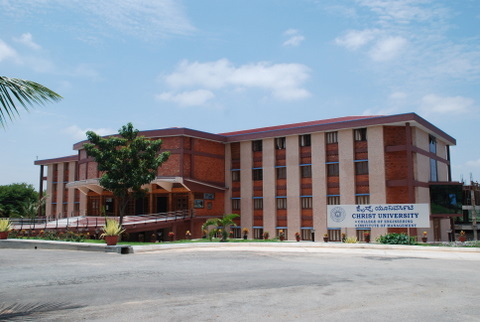 Christ University has played host to this wealth of diversity for 14 times. Interface 15.0 will not fail to impress the participants .Thus, we look forward, once again to two days of work, fun and a healthy dose of competition. The School of Law, Christ University is pleased to announce that it is organising its Moot Court Competition between 8th and 11th September, 2011. This year’s moot problem has been designed to foster a greater understanding of Constitutional Law among law students in light of several contemporary issues pertaining to the on-going battle with corruption. We hope that this initiative of the School of Law, Christ University will witness the participation of various law schools from across the country and will be construed as a step towards increasing the awareness amongst the citizenry on certain issues of public importance. The application of econometric techniques has become more and more standard practice in empirical works of finance and economics. This workshop aims at introducing and imparting a thorough understanding of advanced time series econometric tools that are widely used in the field of empirical financial economics research and practice. The workshop would also offer hands-on training using econometric software to equip the scholars with a clear understanding of how to interpret the results they obtain using such software. This workshop will be beneficial to young researchers and teachers to gain exposure in applied financial econometrics, computer applications and empirical analysis. Besides, the workshop provides a platform for the academicians, research analysts and student community to learn the developments in theoretical tools and empirical methods with special focus on Bivariate and Multivariate models and Time-Varying Conditional Variance models in finance and economic research. The methodology of the workshop involves hands-on instruction on empirical applications using relevant software. The inauguration function of the commencement of the academic session of third batch of B.Tech, first batch of M.Tech and the first batch of Integrated M.Tech/MBAwas conducted in Faculty of Engineering, Christ University, Kanminike, Kumbalagodu, Near Kengeri, Bangalore on 05th August, 2011. 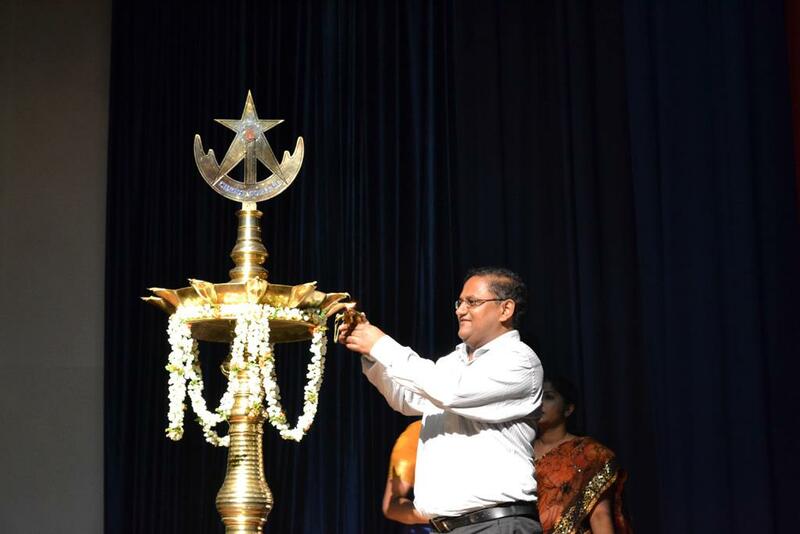 The program started with the prayer followed by lighting of the lamp. We had a privilege of having Prof H.P Khincha (Former vice chancellor of VTU), Head of the department, Electrical Engineering, IISC Bangalore as a chief guest. 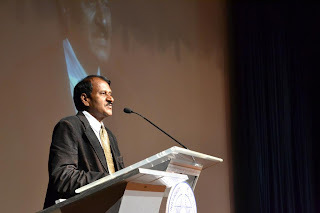 Prof. H.P.Khicha in his address stressed on the four parts of learning process viz. Learning to know, Learning to do, Learning to live together and learning to be (self). 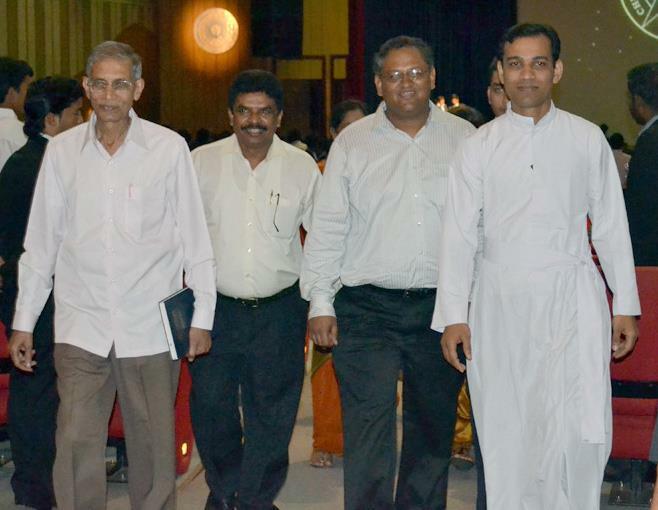 He also stressed on the scholarly values teachers should possess. Dr. Fr. 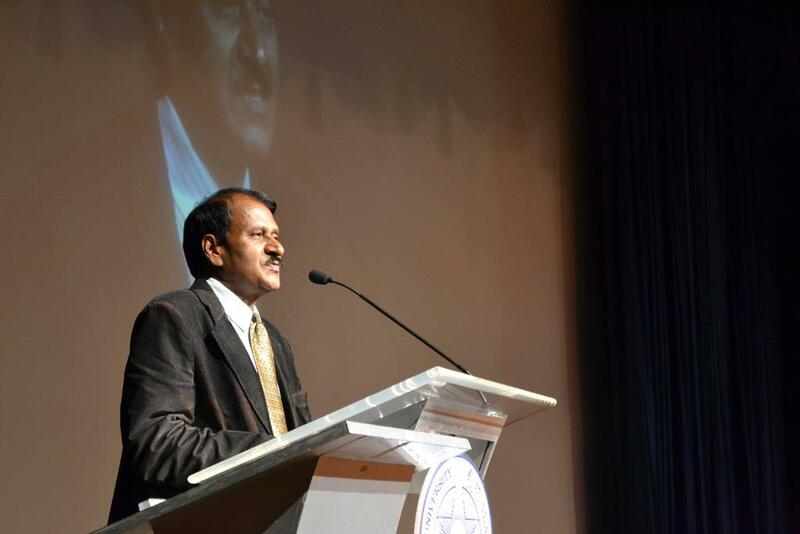 Thomas C. Mathew gave a presidential address. He stressed on the core values of the university, responsibilities of the students and the holistic development of students to become the responsible citizens of the the society. We took parents and students to the campus tour. In the afternoon students were given were briefed about Christ university culture followed by Holistic training program.